Thinking about simplicity of Japanese art I decided to try and draw some simplistic foxes with different brushes and lines to see what I could come up with. 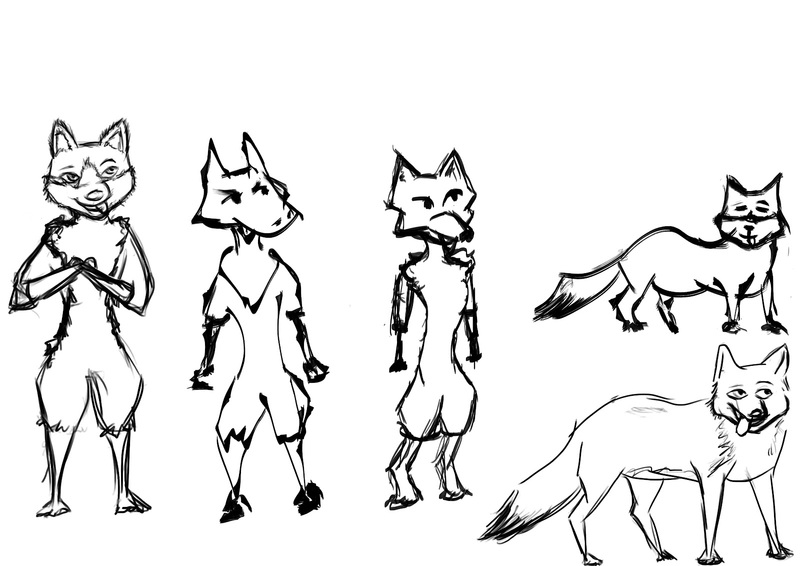 These aren't very successful yet I need to study the form of a fox a lot more. At the moment the face of the fox is problematic and I am having trouble transferring the shape into different perspectives. This is only going to be bested by practice and research into the anatomy of foxes so I will continue onwards studying. The simplistic style isn't shining through yet either so again this needs to be addressed and perfected. 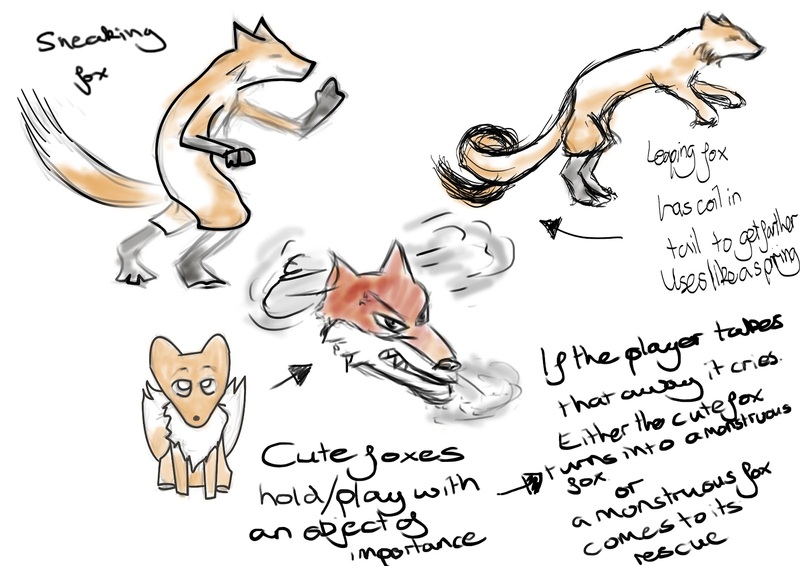 I've drawn up a couple of ideas on different types of fox enemies which I feel could be good places to look into. 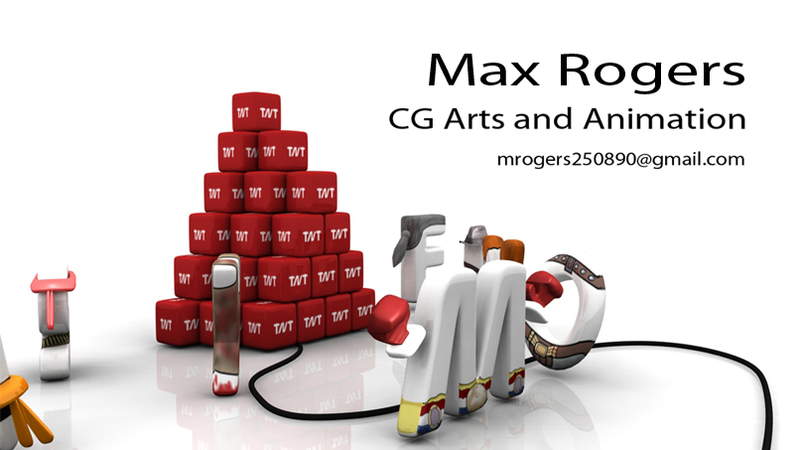 These are just preliminary ideas but they can definitely be expanded upon. 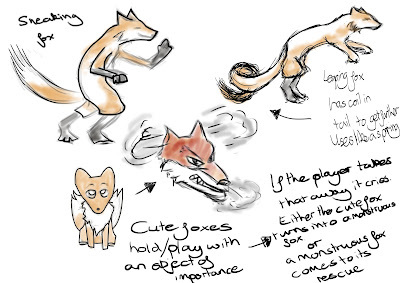 Such as the sneaking fox to add to the lighthearted tone and comedic value this fox may take camouflage behind a cardboard cutout tree with eye slits and silly things like that. Again the style is very muddled at the moment I need to practice and focus on zoning in on a style mimicking a simplistic japanese one.